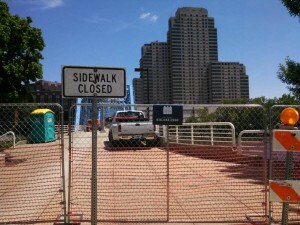 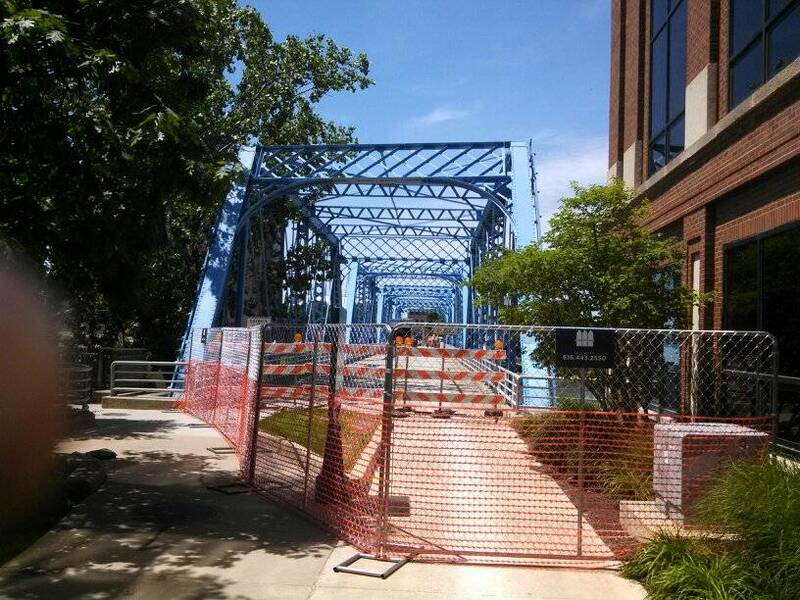 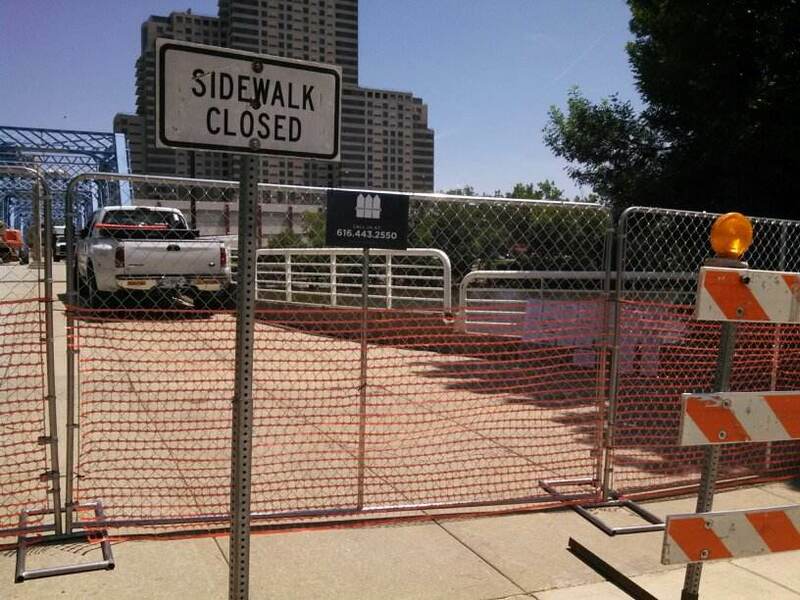 We just finished this temporary fence at the Blue Bridge project, downtown Grand Rapids. 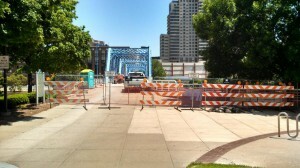 Temporary fence at the Blue Bridge project, in downtown Grand Rapids, Michigan. Temporary fence, at the blue bridge project, in downtown Grand Rapids, Michigan. 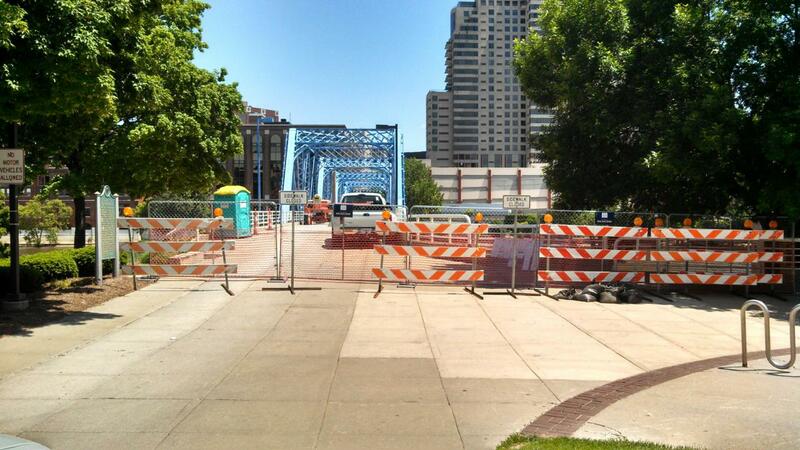 Temporary fence at the blue bridge project, downtown Grand Rapids, Michigan. Before and After Aluminum Ornamental or Wrought Iron?